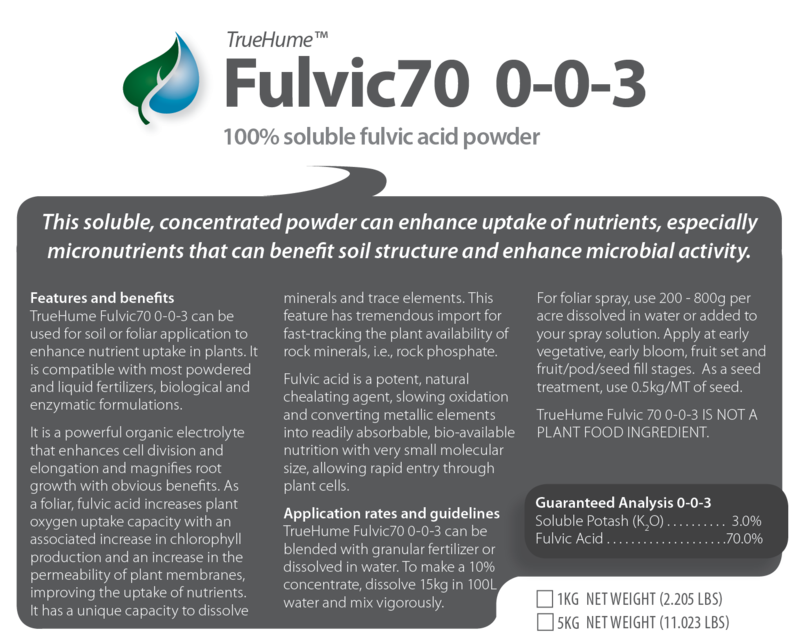 K-Rich involves potassium citrate – a buffered, super-available form of potassium which can alleviate typical problems with potassium uptake which are often pH-related, due to the inherent alkalinity of this element. 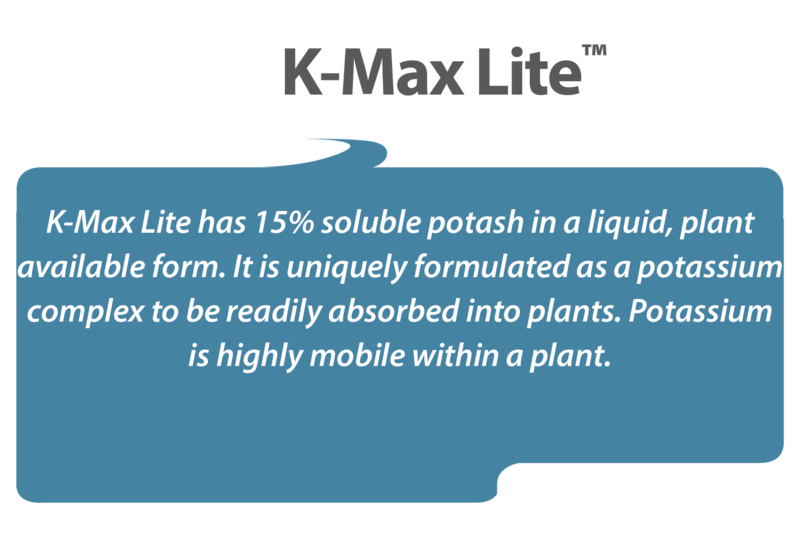 K-Rich has been specifically designed for foliar fertilizing of grain, vegetable and fruit crops during the potassium-hungry fruit/seed-fill stage. 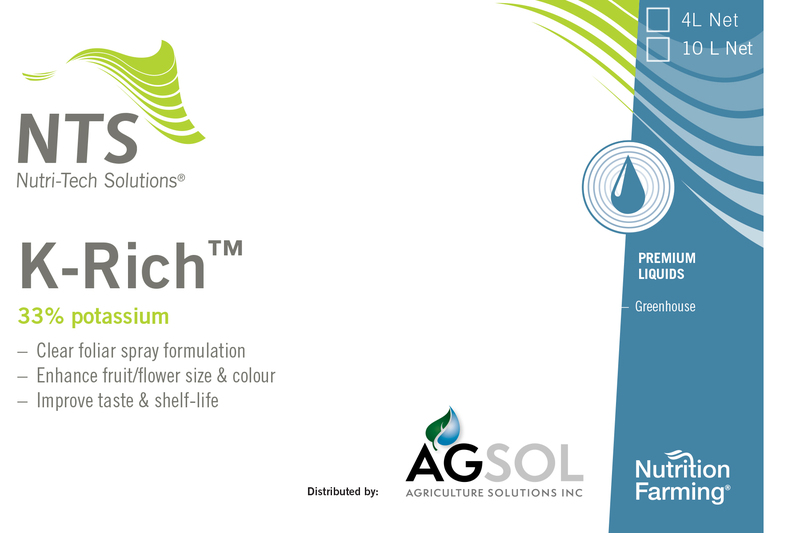 K-Rich is a registered trademark of Nutri-Tech Solutions.